Smart computers aren’t just making our lives more convenient. They may be saving us all. Scientific American reports machine learning algorithms are being introduced to help biologists find and stop made-to-order DNA snippets used by labs and clinics that could be co-opted by terrorists to create deadly viruses and toxins. It’s just the latest example of how deeply self-learning tech is integrating with all facets of life. With the training in the Machine Learning and Data Science Certification Training bundle ($41, over 90 percent off from TNW Deals), you’ll learn the fundamentals of how machines learn for themselves and how you can get hired in this growing tech sector. 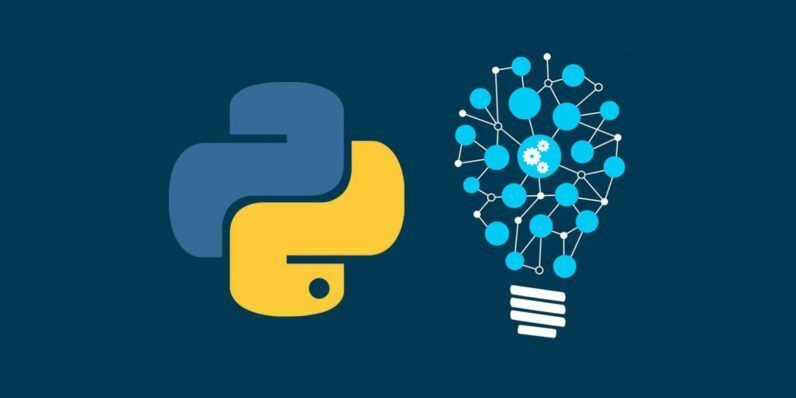 As a cornerstone of AI programming, heavy doses of Python language instruction are included to help get new coders up to speed. There’s also an introduction to statistical modeling and other data sifting techniques via R data science, as well as tactics for setting up your own supervised and unsupervised machine learning projects. With this limited time-deal, the entire collection is about $5 per course, or $41 total.